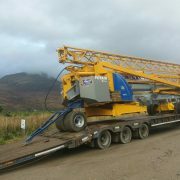 Our Crane Service Team were kept busy the north last week, erecting a Potain IGO50 in the Scottish Highlands. 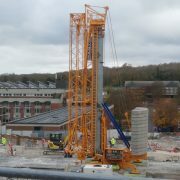 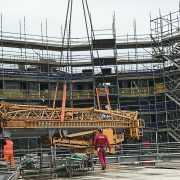 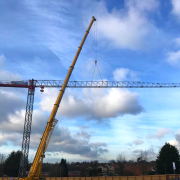 The Self Erecting Tower Crane was moved from the truck to site using an excavator. 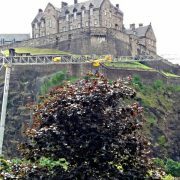 We were busy in Scotland last week installing a Mantis 35.10 at Ross Fountain Edinburgh. 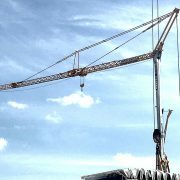 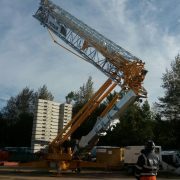 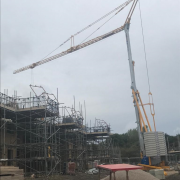 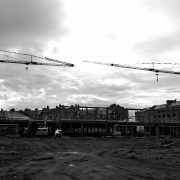 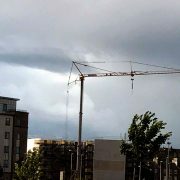 Call us to find out about hiring a Crane in Scotland.